Hello there! 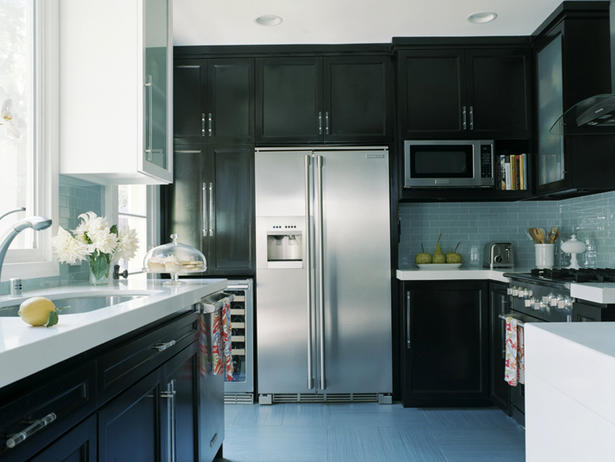 Since I missed last week, I’m so excited to be sharing my kitchen inspiration with y’all this week! My dream kitchen will be a collaboration of a lot of different things. These are some of the pictures I’m inspired by for my dream kitchen…hopefully to come true some day when we own our own home! Happy Looking! I adore cute signs in kitchens. This sink is amazing…I could take a bath in it….NOT. But I might want to! I am definitely painting my kitchen table this color now. 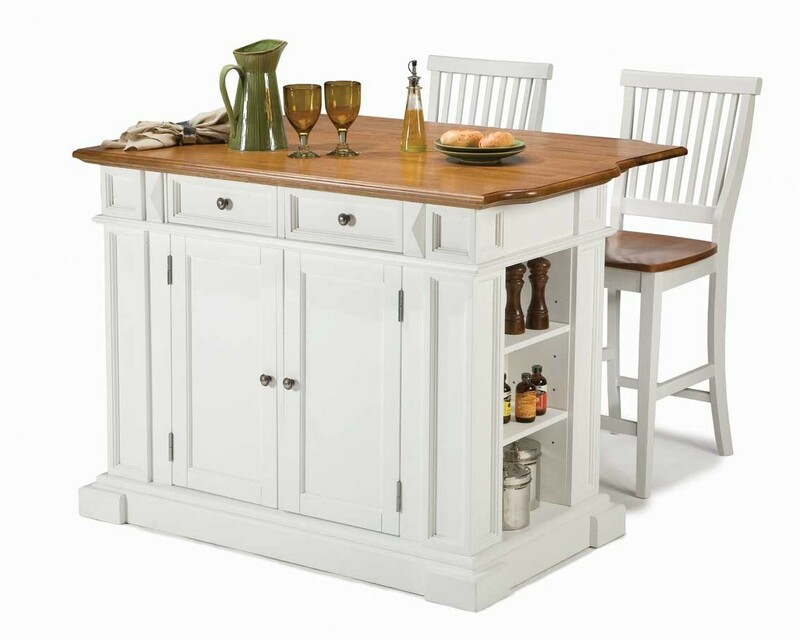 I love built in benches that are part of eat in kitchens. That will happen in my home eventually! It’s just homey. The pillows and windows behind it let more light in and make this a perfect place for a morning cup of coffee! I do love the sleek look of the dark simple cabinets, but the light fresh green brings the room together and makes it a contemporary yet clean and refreshing room. These blue wood floors are gorgeous. 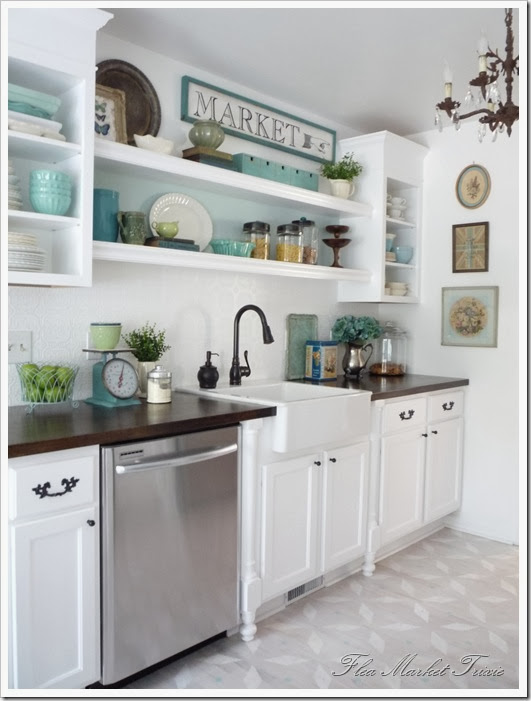 And I always love the painted backs of cabinets to add depth, interest and fun! 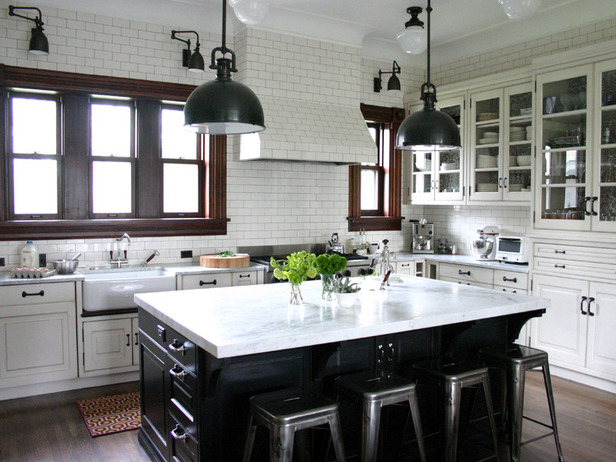 I love the wall of windows that bring so much light into this kitchen, as well as the angled ceiling. 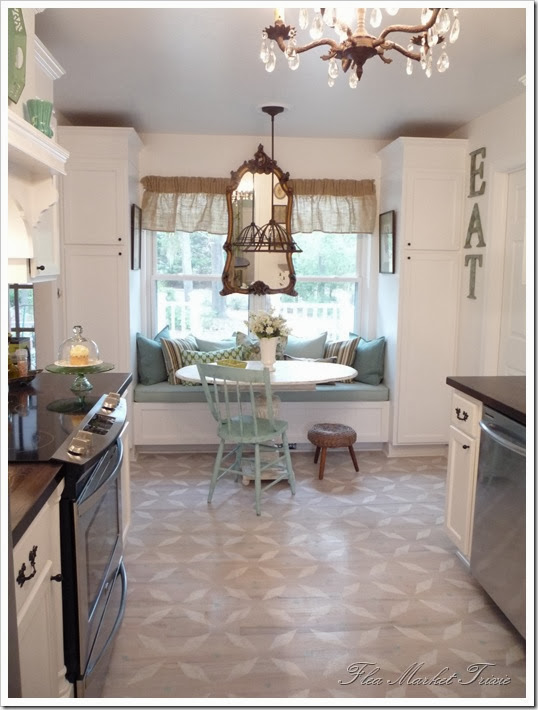 **This is my favorite kitchen by far! 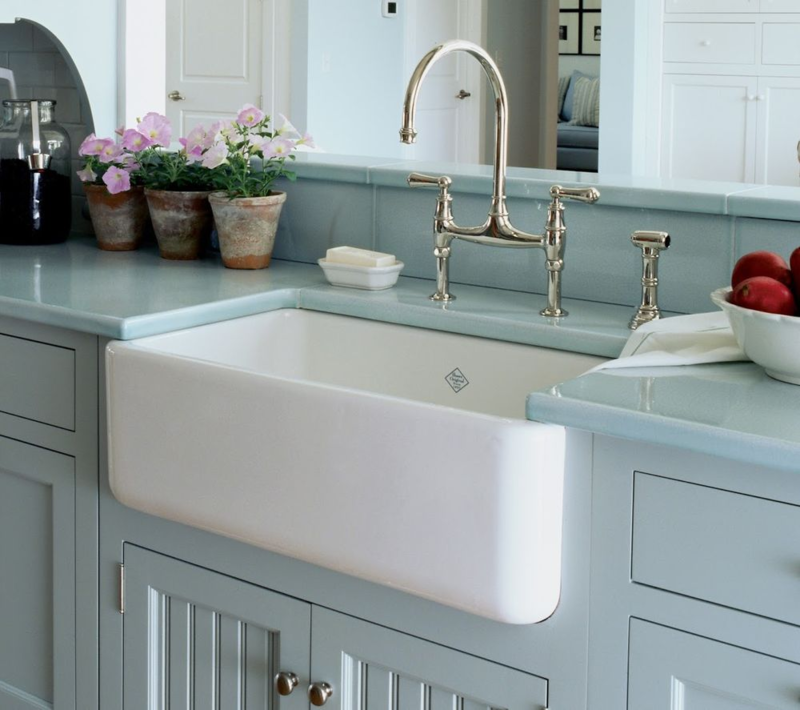 I just love the airy-ness, the fresh colors, and LOVE the rounded island!! Hope you got some inspiration like I did! i love them all. 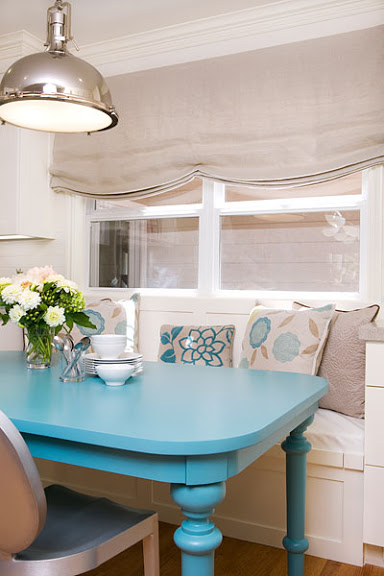 the turquoise table rocks! The last kitchen is my favorite also! 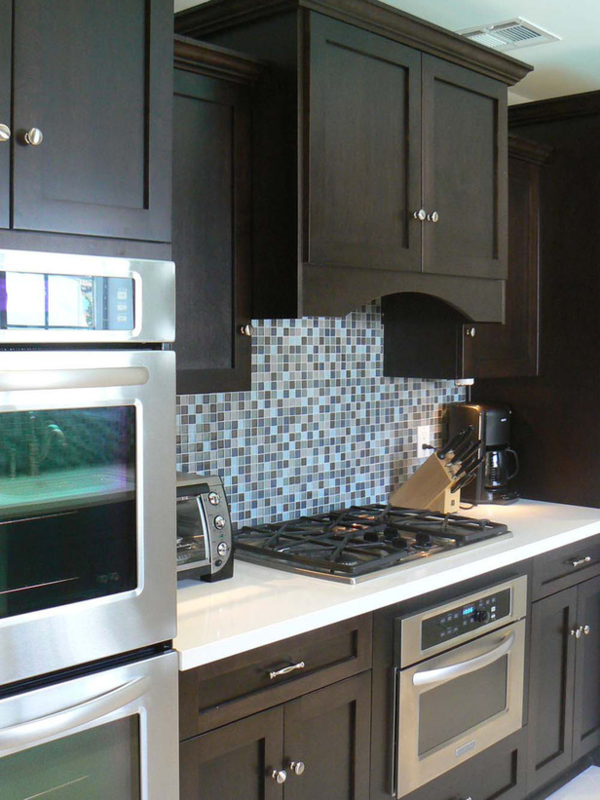 I love the handles on the cabinets. It just proves that the smallest details can make all the difference in the world. I just painted my table blue how can I show you the photo? 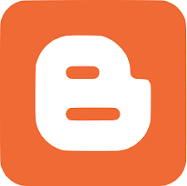 You can leave a link to the picture either in a blog post or in your flicker or photobucket acct. Love to see it!